Mobil Super 3000 XE 5W-30 is a synthetic high-performance low ash engine oil designed to help prolong the life and maintain the efficiency of the Exhaust Car Emission Reduction Systems in both diesel and gasoline powered automobiles. Mobil Super 3000 XE 5W-30 has been developed to meet the latest specifications for engine oils required by major car manufacturers and is compatible with most latest Diesel Particulate Filters and all gasoline catalytic converters. 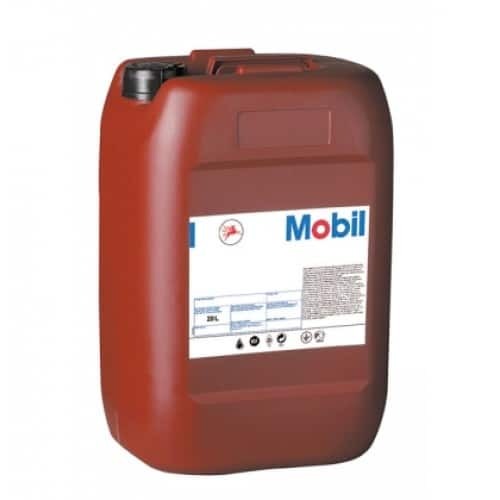 Mobil Super 3000 XE 5W-30 offers excellent performance at both very low and very high operating temperatures and long term engine protection from wear and sludge and deposit build-up. 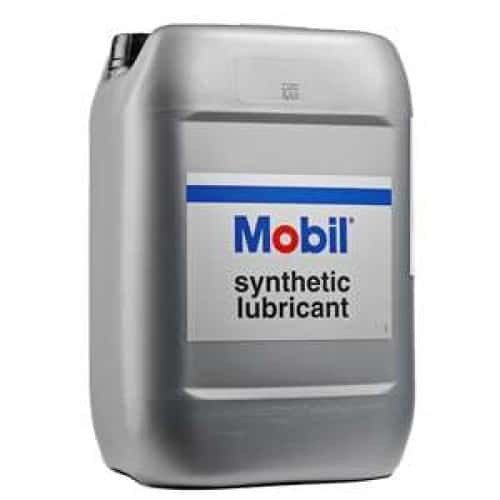 Mobil Super 3000 XE 5W-30 is specially recommended by ExxonMobil for use in Mercedes-Benz vehicles (requiring a MB 229.31 or 229.51 approved product), in BMW vehicles (requiring Longlife Oil 04) and in Volkswagen vehicles (requiring a VW 502 00 / 505 00 approved product). 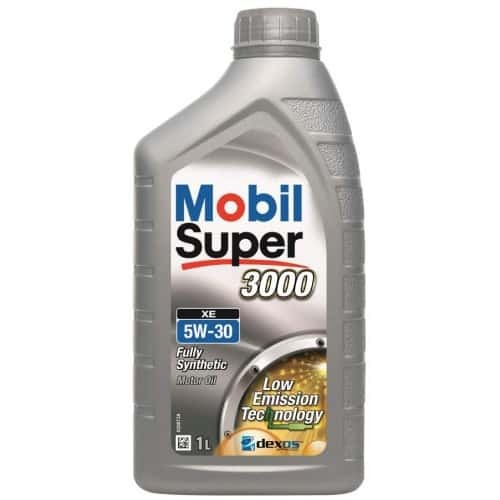 Mobil Super 3000 XE 5W-30 is also recommended by ExxonMobil for use in Volkswagen TDI pump-jerk engines (oil change intervals : 15000 km / 1 year) requiring a VW 505 01 approval and in Ford Galaxy 1.9L Turbo Diesel requiring a VW 505 01 or a Ford WSS-M2C917-A approval. Mobil Super 3000 XE 5W-30 has the General Motors Service Fill dexos2TM approval, which is required for all 2010 new GM/Opel/Vauxhall/Chevrolet Diesel and Gasoline models. GM/Opel have advised that dexos2TM specification is backward compatible to older GM/Opel specifications (GM-LL-A-025 and GM-B-LL-025). The majority of GM/Opel/Vauxhall/Chevrolet Diesel and Gasoline vehicles can use dexos2TM lubricants.